This is your brain on drugs…. 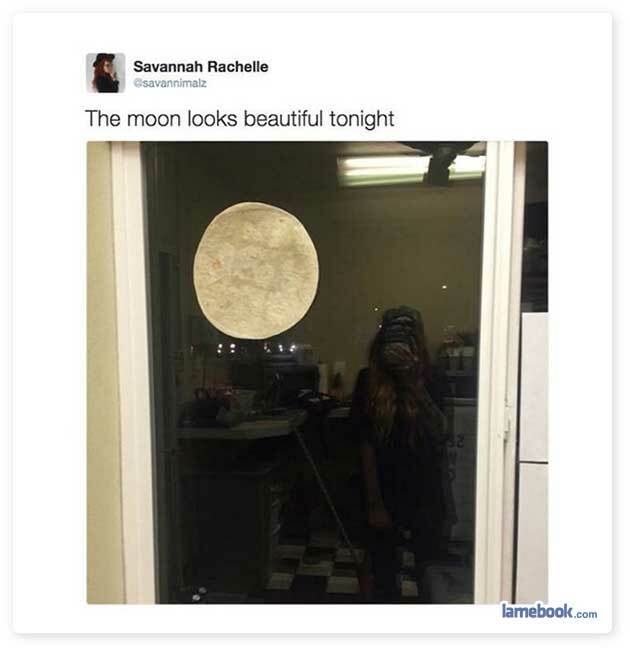 ^ Actually, it’s just a tortilla stuck to a window. ^^ Ooh, thanks for explaining. We would never have known otherwise. I thought it was a pizza. ^ You’re welcome. Glad I could be of service.